The City of Vancouver has many opportunities to be involved in supporting our community. Watch this video of the ESS Volunteer exercise at Hillcrest Centre on April 22, 2017. 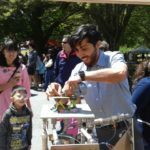 Special thanks to alumni from UBC Earthquake Engineering Research Facility for providing a fun and educational display at Salmonberry Days in 2016 & 2017 at the Dunbar Community Centre. 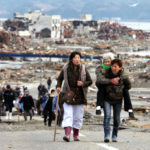 The article entitled “When will a massive earthquake, tsunami hit the Pacific Northwest?” appeared on Aljazeera America’s website on November 13, 2015. Click here for article and video. 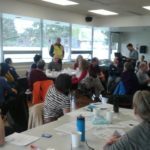 A public talk by Brian Bogdanovich, Vancouver Fire Department, presented to a Dunbar Earthquake Emergency Preparedness (DEEP) meeting on May 19, 2015 was filmed by Ian Graham.